Even though regular dental care is important for adults and children, you don’t want to have one doctor for yourself and another doctor for your little one. What you want instead is a place that can help your whole family—where you might even be able to schedule back-to-back appointments, for convenience. That’s what you’ll find at Smile by Design in Virginia Beach. 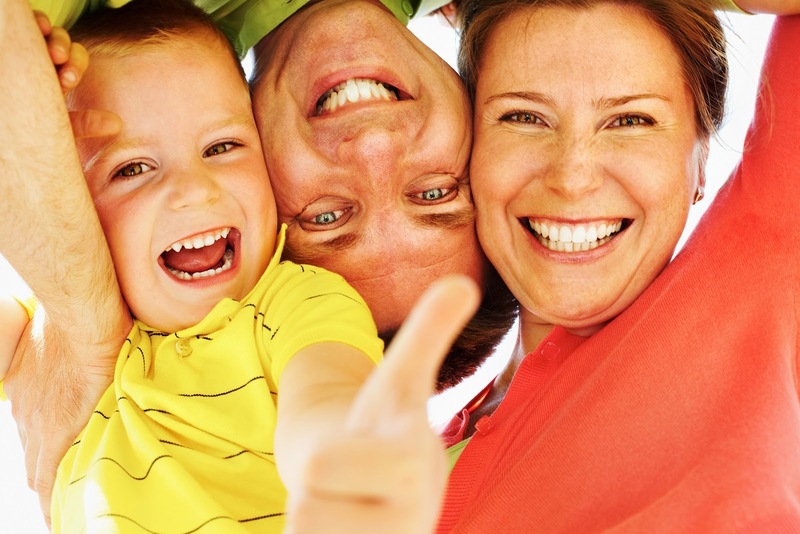 With the family and children’s dentistry we offer, we’re helping patients of all ages have healthy smiles. Every patient should see a dentist at least twice a year. Why? So Dr. Santos and Dr. Folck can look for changes in you or your child’s oral health. Catching things like gum disease and tooth decay early are important for providing care. During a family or children’s dentistry appointment at our Virginia Beach office, we’ll thoroughly examine your smile for signs of the most common oral health issues. Then, we’ll complete a dental cleaning to get your teeth cleaner than is even possible with the best brushing and flossing routine. For children, we can also add a fluorite treatment to the appointment. Fluoride strengthens teeth against decay, which is something that all smiles—but especially young smiles—need help with. If Dr. Santos or Dr. Folck finds anything during your appointment, we can put together a treatment plan to help you or your little one reclaim optimal oral health. Has it been more than six months since your last appointment? Call Smile by Design today for an appointment with Dr. Santos or Dr. Folck. We’re proud to serve patients from Virginia Beach, Fort Story, and Northeast Virginia Beach.